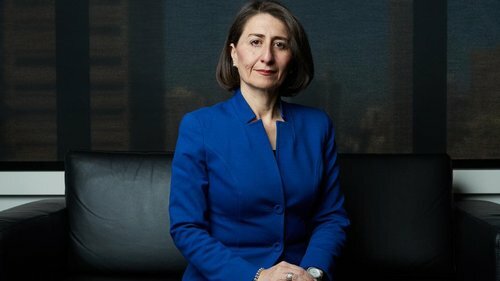 Galstaun College is pleased to announce that it has (once again) been selected by ACARA (Australian Curriculum, Assessment and Reporting Authority) as having demonstrated substantially above average g..
SYDNEY: The recently re-elected Premier of New South Wales, the Hon. 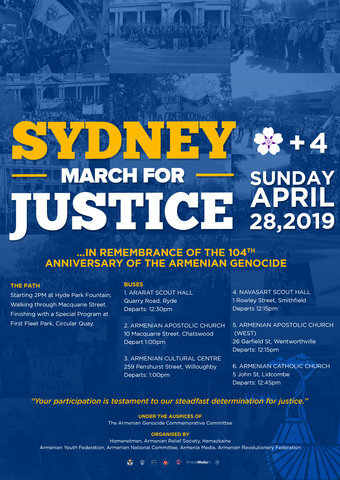 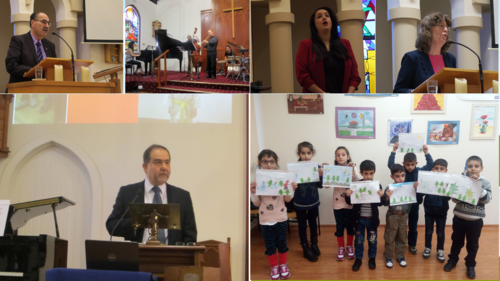 Gladys Berejiklian will address the National Armenian Genocide Commemoration Evening on Wednesday 24th April 2019 in Sy..
SYDNEY: The Armenian Missionary Association of Australia (AMA-Australia) has raised $35,000 for Shogh Day Centres in Armenia and Artsakh. 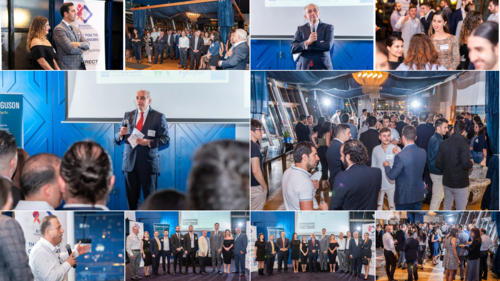 AMA-Australia set a goal in 2019 to rai..
SYDNEY: One hundred and fifty guests gathered at Sydney's Cafe Del Mar on 14th March 2019 to join the Armenian Professional Network (APN) at its classy relaunch event, which featured a rev..